Doesn’t it seem unfair that these companies take advantage of people who do not know better? 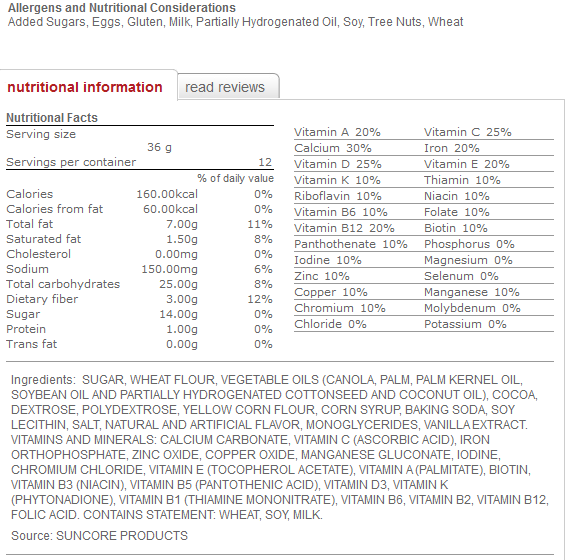 Unfortunately, not all consumers are as enlightened about whole food nutrition. If only food companies could start becoming a front line force for education about proper nutrition, instead of making crap filled products like these. I agree, unfortunately these food companies are in it for the profit and if they actually gave real nutritional advice, they would be essentially telling people not to eat their food! They aren’t trying to say eat these cookies instead of fruits and veggies. Its just a better version, for example, to give to kids whom you don’t want to throw a multi-vitamin and fiber supplement down their throat WITH a damn cookie cookie they get every now and then. Lighten up people. I agree with Kelsi. As an adult, I do make healthy eating choices, exercise, and include as much fiber and nutrients as I can through foods. But I have a sweet tooth. I enjoy cookies! And I feel if I worked hard enough all week and stuck to my goals, “I deserve a cookie”. If I had a choice between WhoNu? 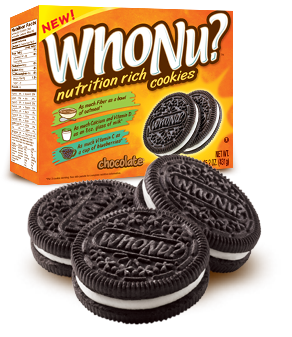 and Oreo, its WhoNu? It’s not the cure all of cookies, but it does add nutrients and fiber to a diet you may have missed out on. 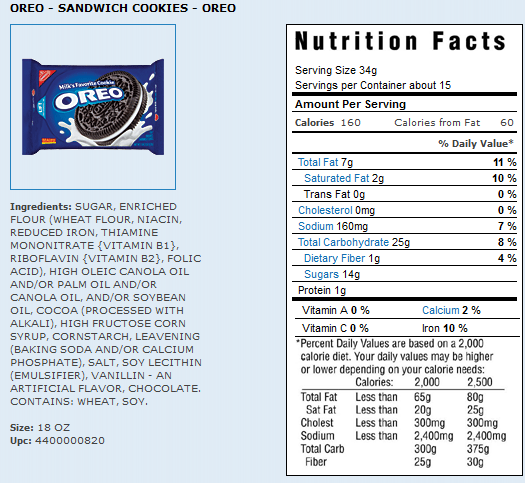 I have a sweet tooth as well, and I have nothing against cookies as a treat, but for a company to market these as healthy is quite far from the truth. Parents actually reviewed these cookies and thought it was a great healthy snack for their children (as opposed to a decent-tasting, treat). A few synthetic nutrients does not make them a healthy alternative.